The highly divisive election 2016 is over, and the Internet has been blowing up ever since. Some of us are feeling victorious and hopeful, and some of us are feeling frightened and hopeless. If your Facebook feed is anything like mine, the usual pictures of babies and cats are scattered among condemnations of riots and also calls for solidarity with those who have felt targeted by the political rhetoric this past election season. Jesmyn Ward first came to our attention with Salvage the Bones, which won the National Book Award in 2011. 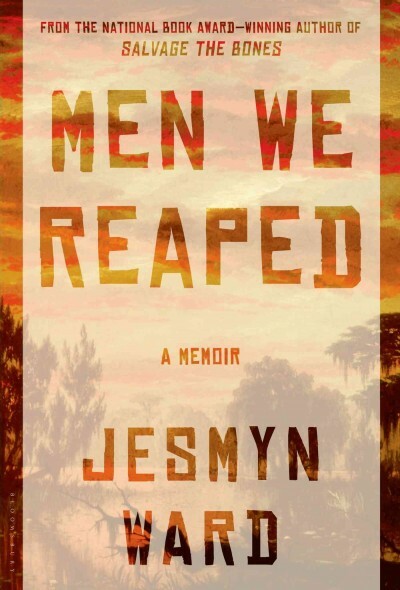 Her 2014 memoir Men We Reaped explores growing up poor and Black in Mississippi, with her story framed by five men she knew who died too young. Make sure you’ve got tissues handy. 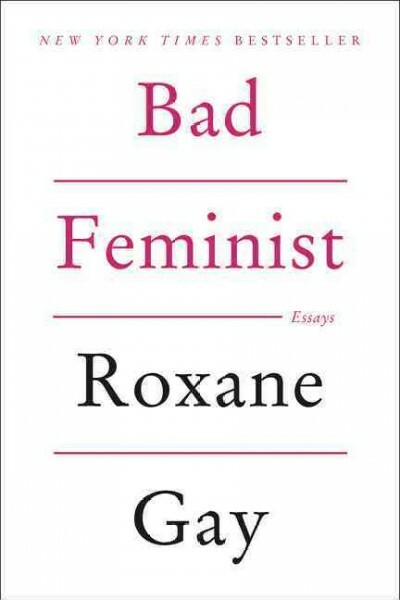 A culture critic with a Twitter absolutely worth following, Gay’s funny and entertaining essays touch on race, feminism, and politics as she dissects Sweet Valley High, The Help, and Chris Brown. Two young men, both named Wes Moore, both growing up fatherless in Baltimore. One is a Rhodes scholar, and the other is serving a life sentence for murder. 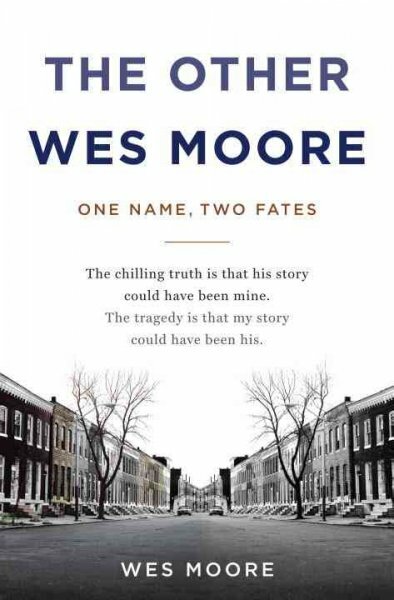 Why did they end up with such different paths, and how close did each Wes Moore come to having the other’s path? Another National Book Award-winning author, Coates delivers his thoughts on race, history, and identity in the form of letters to his adolescent son. He dives into the Black Lives Matter movement, his childhood in Baltimore and college years at Howard University, and his views on the concept of race itself. Racism in America, Alexander argues, hasn’t been eliminated, but redesigned. Her book examines the impact of the War on Drugs on African American communities, and how the election of Barack Obama and the resulting “colorblindness” has prevented us from acknowledging the full extent of that impact. 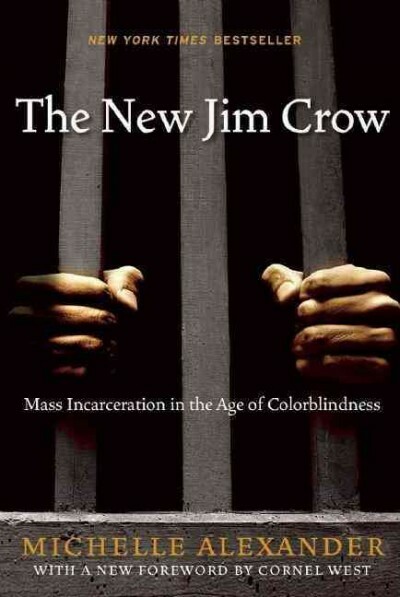 Since its publication in 2010, this has become required reading in high schools and book clubs alike. (In fact, we have a book group in town currently reading this!) 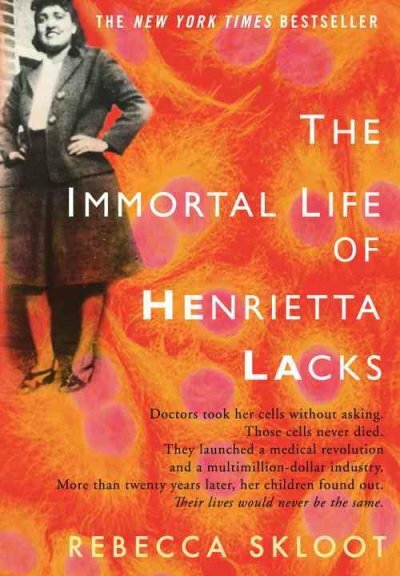 Henrietta Lacks’ cancerous cells were taken without her consent over 60 years ago, and they’ve been used for important medical discoveries like the polio vaccine and in vitro fertilization. Yet, Henrietta’s living family members cannot afford health insurance. 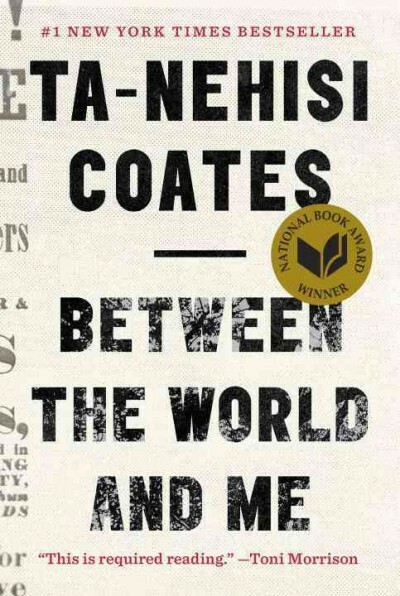 It’s a great book that explores bioethics and the intersections of race, poverty, and medical research. 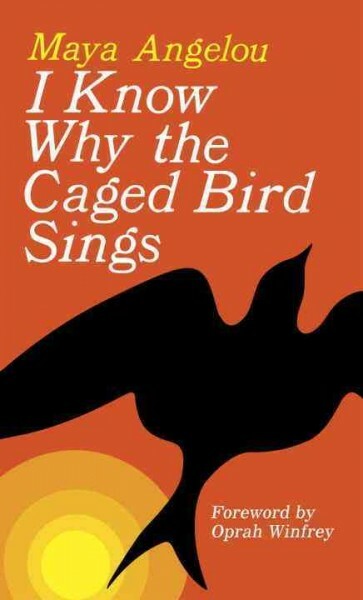 Angelou’s autobiography is another required read in many school, and in it she shows her transformation from a young girl subjected to racism, sexism, and violence, to a confident and capable young mother. Essays from one of the most influential African American activists and writers. 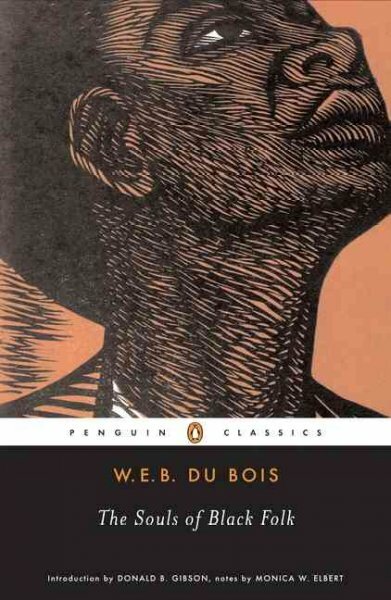 DuBois wrote it in 1903 as a reflection on racism pervading the U.S. since Emancipation, and it influenced future civil rights movements. For fans of the classics, look no further than Invisible Man. 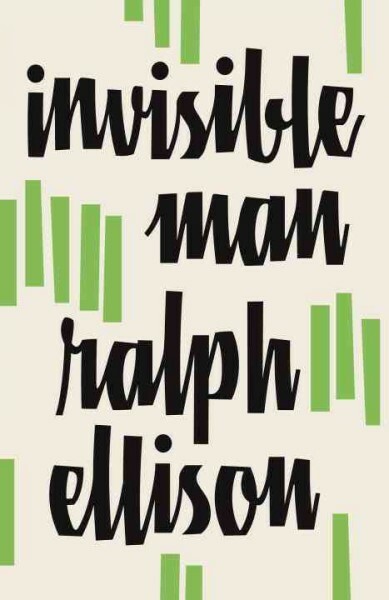 Ellison is a master writer who draws upon influences like T.S. Eliot and Dostoevsky, while telling a story of a nameless young man’s journey through America in the middle of the 20th century. 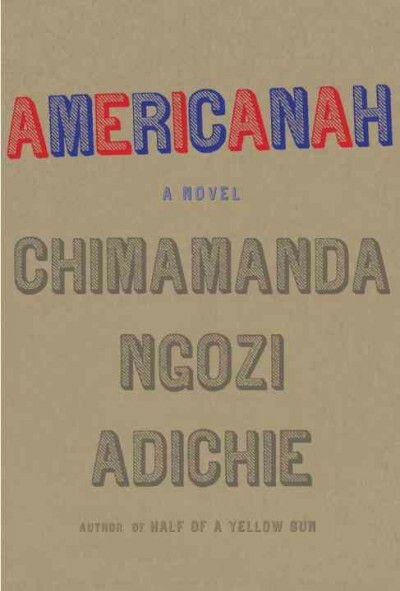 You might know Adichie from her TED Talks on “The Danger of a Single Story” (a compelling argument for reading diverse literature) or “We Should All Be Feminists,” with the latter being featured in Beyonce’s song “Flawless.” This 2013 novel focuses on a Nigerian-born young woman who emigrates to America, and it takes a look at race and immigration in contemporary Nigeria, the UK, and the US. 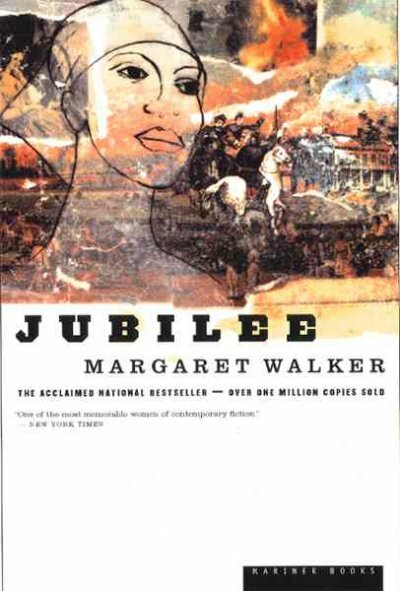 Described as Gone With the Wind through the eyes of an emancipated slave, this novel is based on the life of Walker’s great-grandmother, who was the child of a slave and a plantation owner, and her experiences during the Civil War and Reconstruction. A Pulitzer Prize-winning story that still holds up decades after its publication, it’s told through letters exchanged by two sisters over the course of their very different lives. 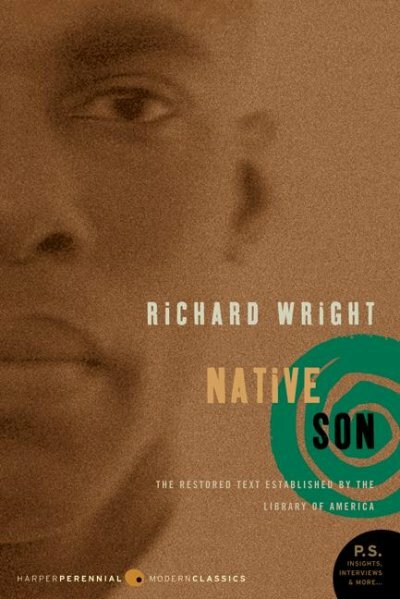 Wright’s novel, a bestseller when it came out in 1940 and a frequently-challenged book in schools, shows the systemic poverty and hopelessness experienced in Chicago’s South Side. 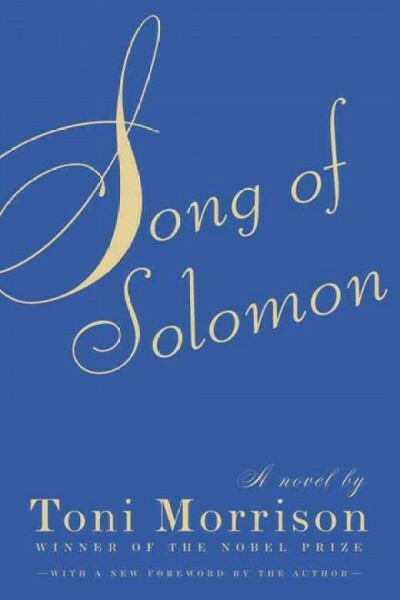 Morrison is a prolific writer, and Song of Solomon is considered one of her best works. 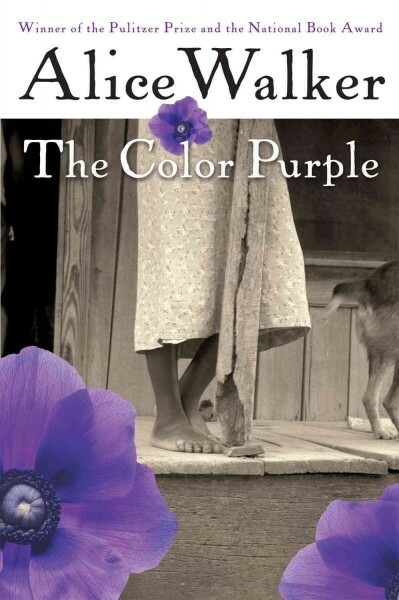 This particular novel tells the story of a rich Black family in the Midwest, from the beginning of the Harlem Renaissance to the beginnings of the Civil Rights Movement.